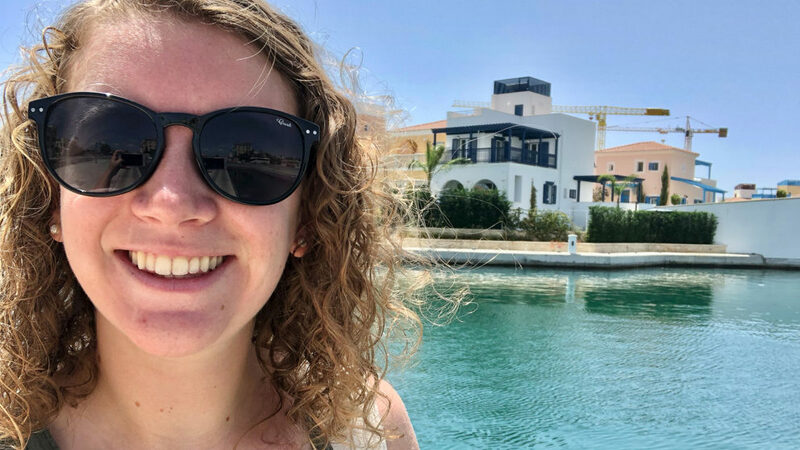 Over the summer, Goodnight Scholar Christa Parrish ventured to the Mediterranean for climate change research with the Cyprus International Institute for Environmental and Public Health. 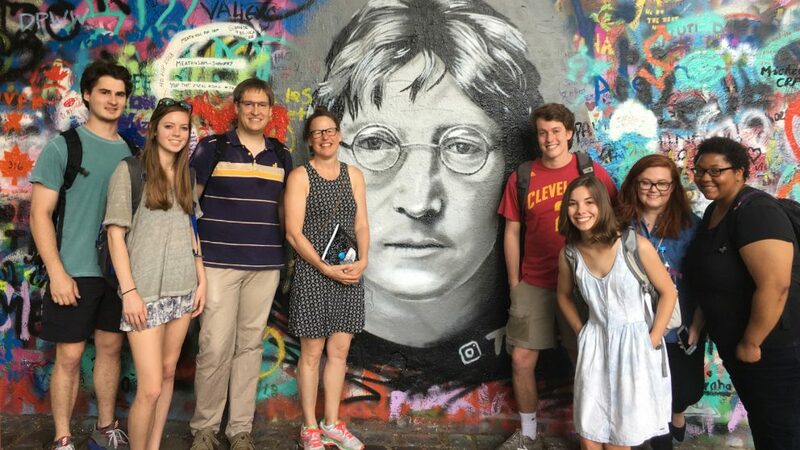 Six NC State students recently explored medieval monuments, museums and much more during the first Public History in Prague course. 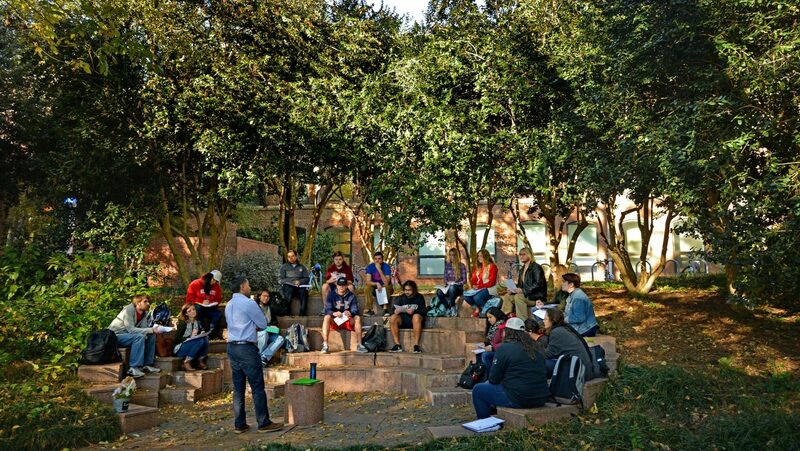 The class tailored its tours for visitors of NC State's European Center in Prague, the university's hub for international networks and experiences. Personalized tours helped provide unique opportunities outside the classroom — and country. Students taking part in study abroad programs are often supported through private funding. Scholarships help College of Humanities and Social Sciences students experience everything NC State has to offer, from exceptional academic opportunities to study abroad and participation in athletics. 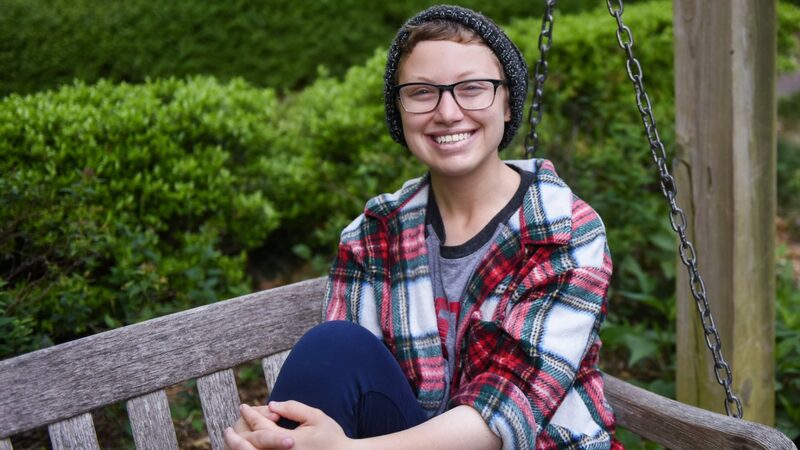 In a video created by NC State undergraduates in an advanced digital video production class, students share what a difference philanthropy has made in their lives. 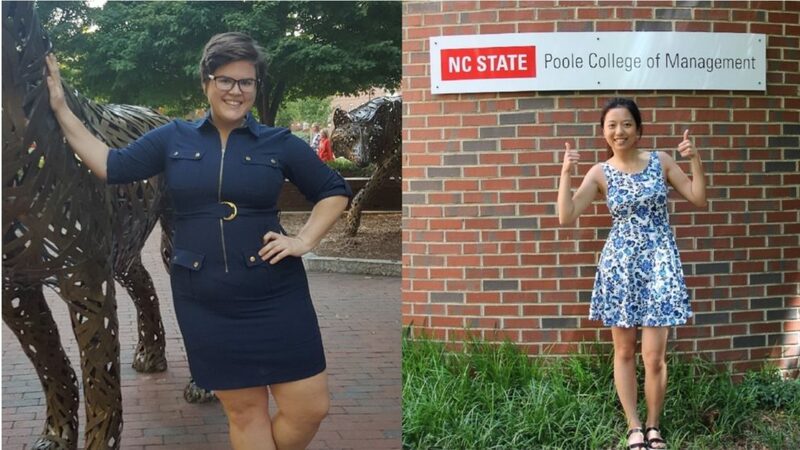 NC State's Study Abroad Office recently honored 46 recipients of the highly competitive Chancellor’s Study Abroad Scholarship, supported by the University’s Greatest Needs Fund. 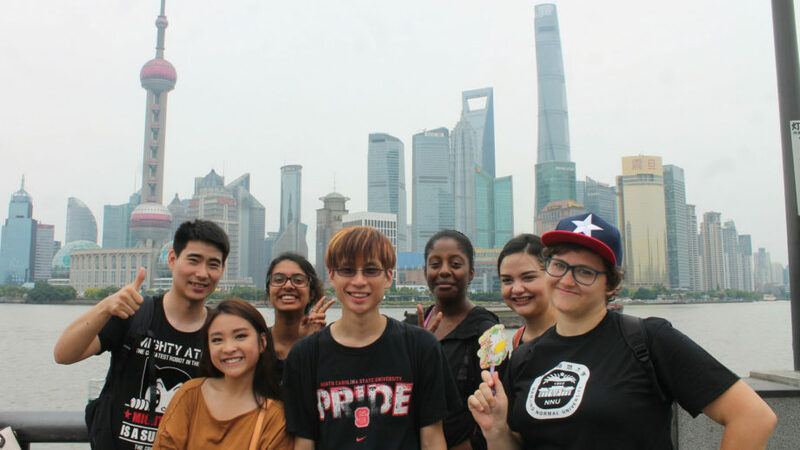 The program targets students from categories underrepresented in study abroad, including minority, first-generation and male students, and students in science, technology, engineering and mathematics-related majors. 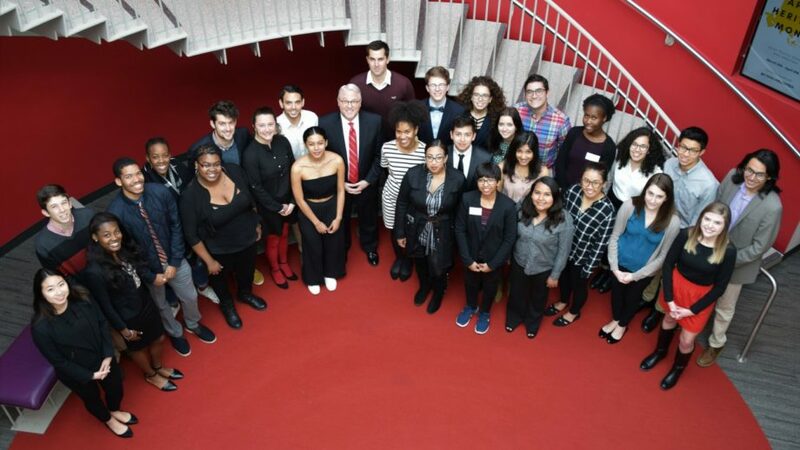 The 2017-18 recipients represent 26 majors from eight colleges. and they studied in 26 countries. Environmental sciences and plant biology double major Logan Kallam studied abroad in Sweden, Germany and the Czech Republic, an experience that challenged him to think more critically about his use of natural resources and natural resource management on a global scale. 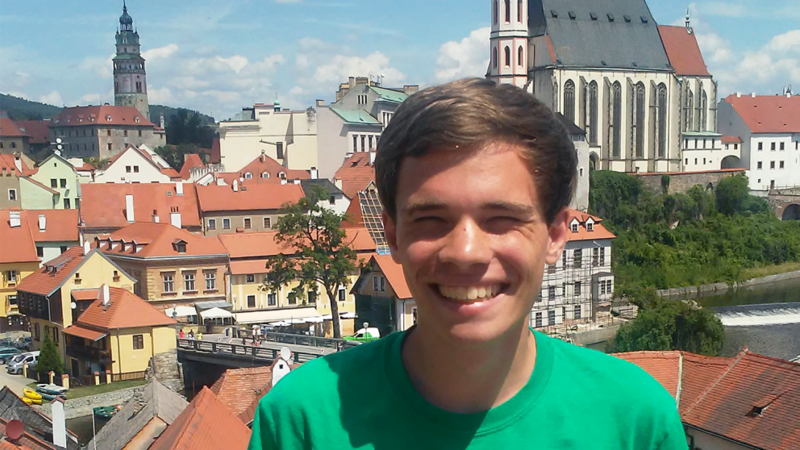 His eye-opening trip was supported by the Ron and Dale Terry Student Assistance and Enrichment Fund. As a student in the College of Natural Resources, Patrick Conner's classroom studies, internships and study abroad experiences have all prepared him to work with endangered canines and large mammals.